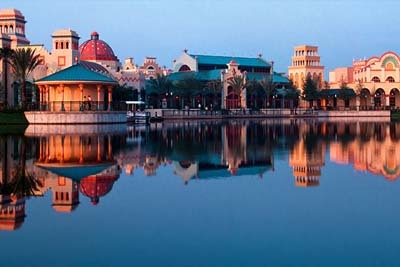 Florida Walt Disney World brings you the exotic of Mexico and the Southwest in this 136 acre resort, set around a stunning lake. Spanish style guest rooms are split into three categories The Casitas, The Ranchos and The Cabanas request your favourite. 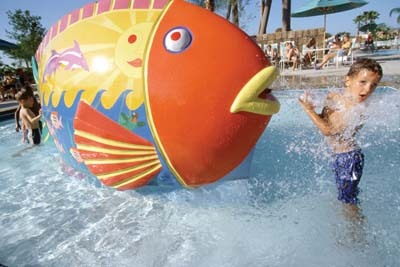 Home to one of the largest Jacuzzis at any Walt Disney World Resort Hotels, it can accommodate up to 22 guests thats big! 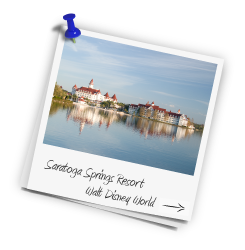 Disneys Coronado Springs is also an environmentally friendly resort for those of you that are worried about your footprint. Kids fill their boots at the Mayan pyramid themed dig site which features a huge pool with an extremely 123 foot water slide. Go looking for treasure around the explorers playground or enjoy a spot of gaming at the iguana arcade. Pack your sombreros and fly out from Gatwick or Manchester to Orlando International sweep through immigration and baggage reclaim and its all aboard the Magical Disney bus to your resort, using the excellent and complimentary Disney magical express. 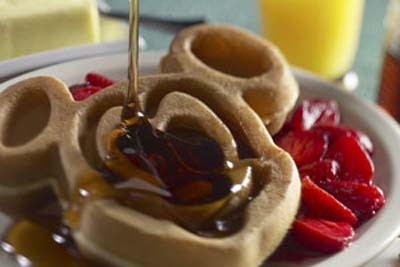 The resort is located on the doorstep of Disney Animal Kingdom so if you fancy a trip up and down Everest or visiting the giraffes (they have long necks), Disney Animal Kingdom is one of the most popular theme parks year after year and as such Coronado Springs would be a great choice for any family. 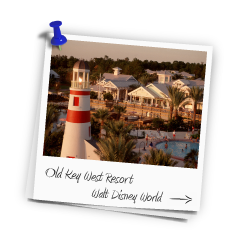 Book your dream family holiday to Coronado Springs Resort, purchase your 14 day Ultimate passes and Disney Quick Counter Dining Plan for the duration of your stay. Prices are available from now right through until the end of 2020 and we have highlighted the best lead in prices see below. Based on 14 nights for a party of 2 adults and 2 children (age 3 to 9 years) in standard room. 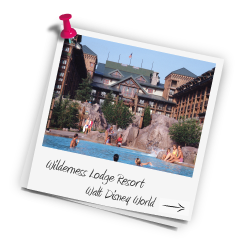 Disney Dine and Magical extras included. 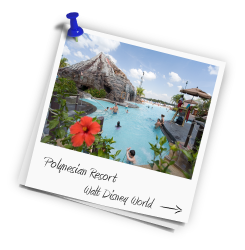 Allow us to create that Walt Disney dream holiday taking advantage of all the great prices and special offers we have available, fully ABTA and ATOL protected and usually bookable with a small deposit.